What does Valentina Pink Cute Sugar mean to you? When I first began creating miniatures in late 2008, I looked for a name to best represent me, so I created a virtual identity. 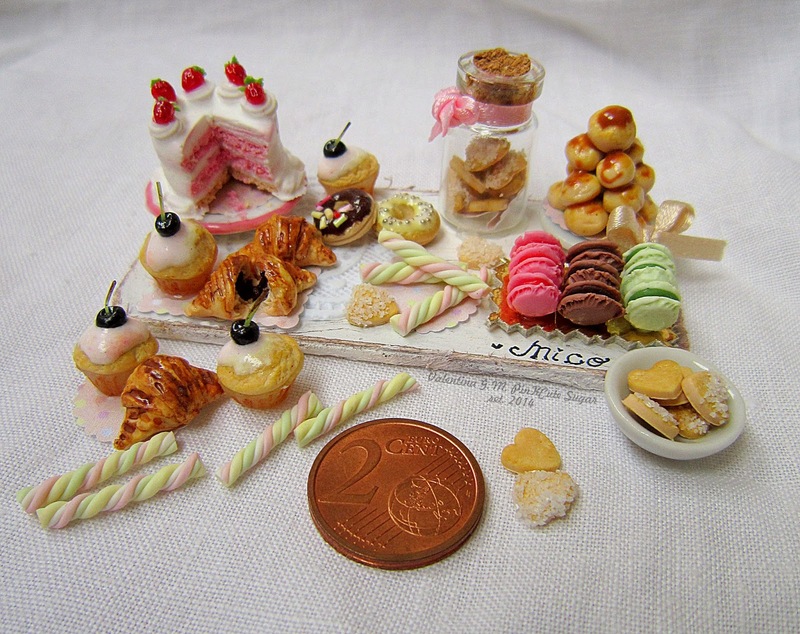 I’ve always loved pink (it’s my favorite color), sweets (all without exception), and miniatures. Back in 2009, I created a Facebook page to share my passion and my name was “Pink Sugar.” I knew I had to differentiate myself from Aquolina Pink Sugar perfume. So, I added “Cute” to my name. Thus, my stage name was born: a true representation of all the things I love.